The open to all competitions for members and non-members have proved to be a huge success for the Society of International Travel and Tourism Photographers. We have received lots of outstanding work from all over the world. An additional benefit is that the newspapers have picked up the feeds and published it further. To date reports have been published by The Times, The Telegraph and The Scotsman that's a lot of readers seeing our members work; it's all good stuff. 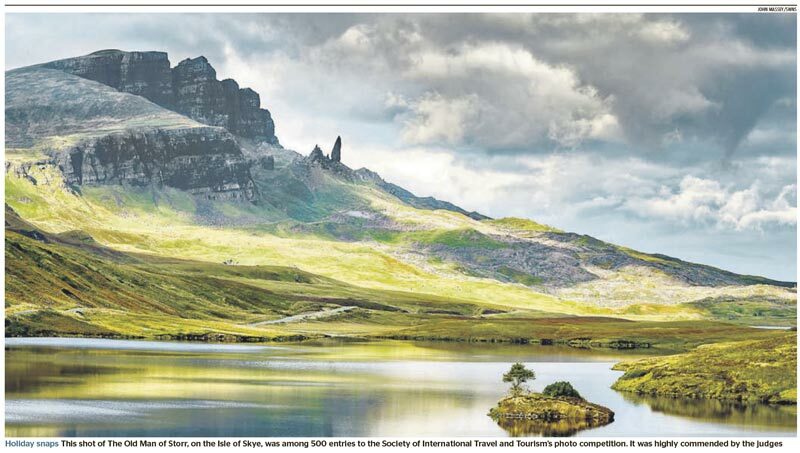 Scotlandâ€™s landscapes recognised in international photography competition (The Scotsman) - Images of Scotland featured in a collection of photographs showing the wonders that our earth still holds for us. 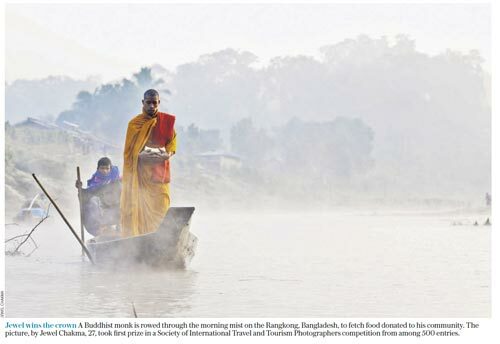 ... the results were stunning (Daily Mail) - The winning image of a Buddhist monk being paddled across a river in Bangladesh in search of breakfast in the morning mist exudes a calming serenity. Capture the world in all its mesmerising glory (The Sun) - THE world is seemingly becoming a more dangerous place every day, but this collection of stunning snaps illustrate the wonders that our earth still holds for us.